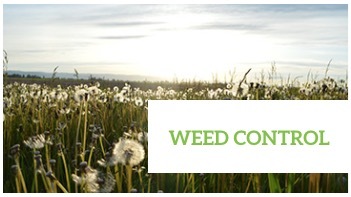 Our specialty is our Signature 7-Step Program this program includes organic based fertilizer and premium weed control products to ensure we get our clients a greener, healthier, and stronger lawn guaranteed. 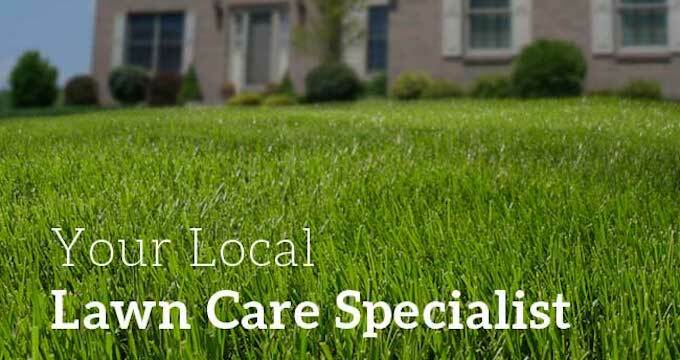 We are “Your Local Lawn Care Specialists”. Our goal is to get you the very best lawn and provide you with outstanding customer service throughout the lawn season. 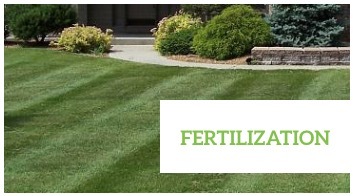 We use the highest quality fertilizers and weed control products and practices to ensure that you have a green and healthy lawn all while paying special attention to your individual lawn’s needs and your personal requests. With our proven lawn treatment program you won’t have to worry about pesky weeds, or the nuisance of treating the lawn yourself. Simply sit back and enjoy a healthy, great looking lawn all season long. As lawn care professionals, your search for a lawn care company you can trust is over. We work hard to ensure your lawn looks great by using only the best products and hiring the most highly qualified individuals to represent Weiss Lawn Care, Inc. We offer an array of lawn care services specializing in our 7-Step Lawn Care Fertilization and Weed Control Program. It is our main goal at Weiss Lawn Care, Inc. to provide the best that the lawn care field has to offer, all while providing the personal attention to detail that our current customers have come to depend on. Tired of the time consuming and backbreaking work of maintaining your landscaping? Call the landscaping specialists at Weiss Lawn Care, Inc. for all your landscape maintenance needs. We will maintain your landscape beds, trim and prune hedges, provide lawn fertilizing, and perform spring and fall clean-ups. For all your landscaping requests, call Weiss Lawn Care, Inc. today! Weiss Lawn Care, Inc. is a locally owned and operated full service ground maintenance specialists. 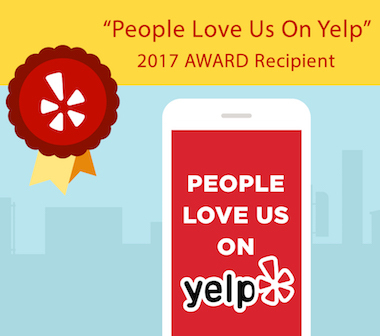 We have been serving the Downers Grove, Naperville, Wheaton, St. Charles area and more since 1994. We take pride in our work and have developed a mission to provide exceptional service; the level of service that you would recommend to your friends and family. We use the best fertilizers and weed control practices to ensure that you have a green and healthy lawn all season long. With our proven lawn treatment program you won’t have to worry about pesky weeds, or the nuisance of treating the lawn. 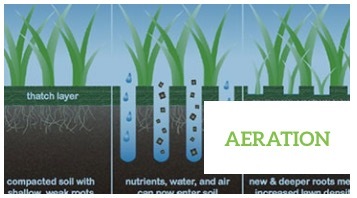 Aeration and Over-Seeding is a must to get the best performance out of your lawn. We use improved grass seeds and practices to ensure our clients get the very best lawn results!